The draw and format for the 2017 English Open in Barnsley is now available. The Eurosport-televised event will see players competing for a top prize of £70,000 and the Steve Davis Trophy. And the winner will go into the second Home Nations event of the season with a chance to land a £1 million bonus if he can win further titles in Belfast, Glasgow and Cardiff. With all 131 players in action over the first two days (Monday October 16 and Tuesday October 17) and with seven tables in the arena, it’s a fantastic chance for fans to see many of their heroes in action for the price of a single ticket. 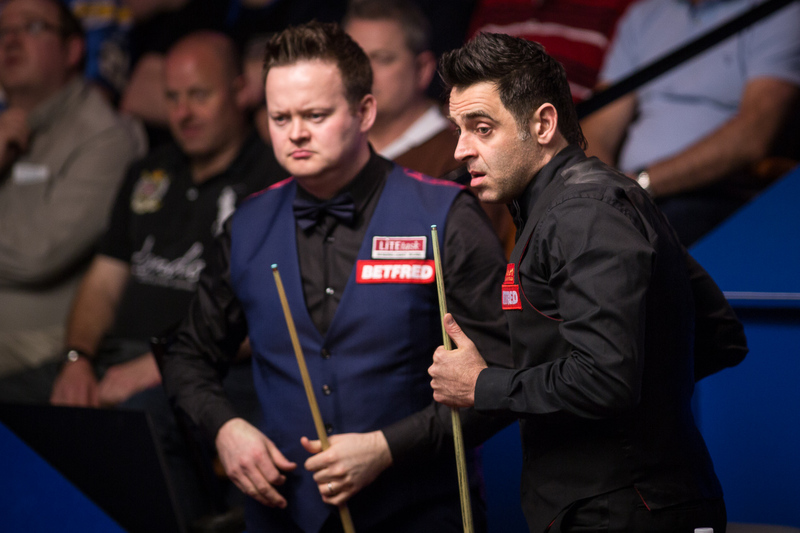 * Please note that we previously advertised Ronnie O’Sullivan’s first match as 7pm on Monday evening and John Higgins as 7pm on Tuesday evening, and these two matches have now been swapped. This is because one of the preliminary ties (Ian Burns v Zhang Anda) was drawn to play O’Sullivan in round one, so the preliminary match will be played on Monday and the round one match will be played on Tuesday. Where possible, we avoid scheduling any player to play two matches on the same day, unless it is the same for both players.